to the position of Human Ressources Director. to the position of Director General. 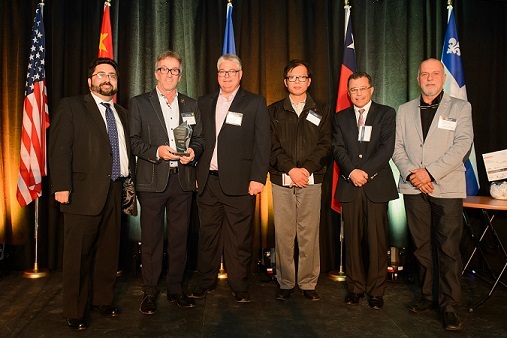 Sofatec is a proud winner of the trophy for Export Leader 2017. 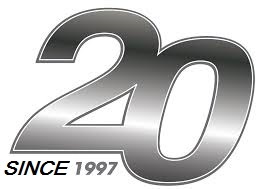 Sofatec is celebrating 20 years of success. Thank you to our customers and to our team. 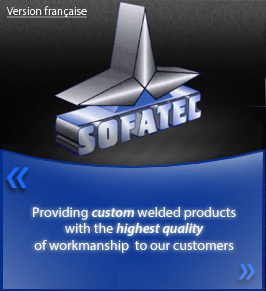 Sofatec is pleased to announce a new administration team ensuring continuity.